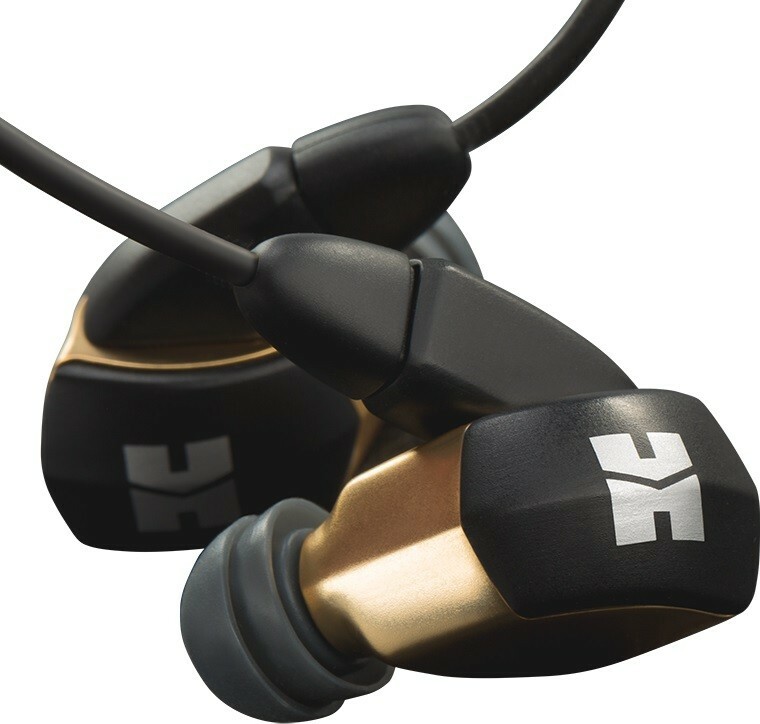 Enjoy a beautifully rich sound performance with these stunningly crafted, electroplated earphones that utilise nano technology to deliver a cutting-edge driver. 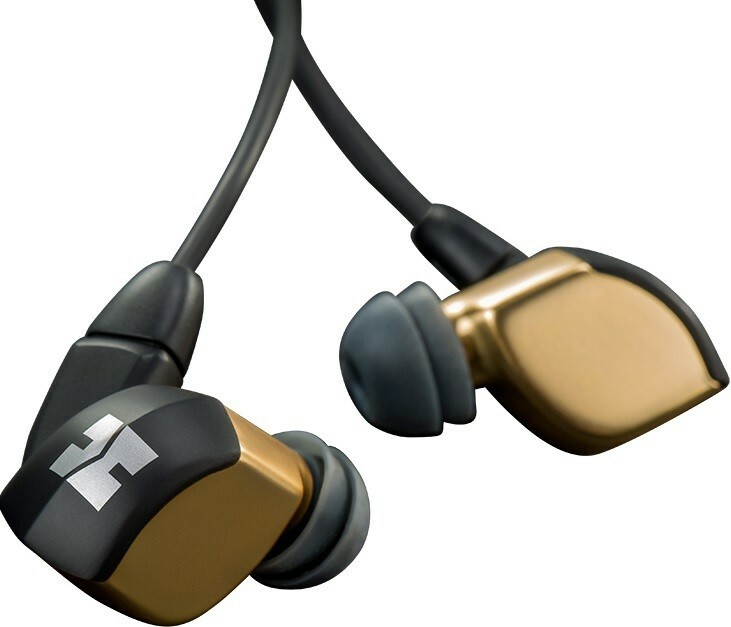 HiFi Man RE2000 Custom IEM earphones are a gorgeously designed in-ear design that showcases the brand's unique Topology driver. This driver epitomises the brand's cutting-edge spirit and offers a tangible human sound by reducing unwanted sound pollutants. The RE2000 enjoys a build that is both stunning in looks and simply comfortable. You can recline and enjoy an unparalleled listening experience thanks to the model's superb isolation properties and brilliant ergonomic fit. By controlling unwanted vibration and distortion, the earphones give you clearer, more lifelike sound. 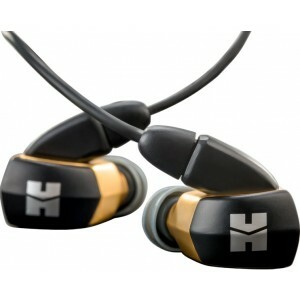 HiFi Man's unique driver design based on advanced depositional technology and research is truly one of a kind. It utilises nano scale layer application technology on the driver's diaphram which allows for greater manipulation ensuring remarkably precise sound wave creation. As a result, you can enjoy a superbly nuanced sound performance. No other driver technology allows for such control and precision resulting in clarity, detail and nuance. This term defines a diaphragm with a surface coated in a special Nano particle, the dispersion of this coating features a distinguishable congruous pattern. By varying the surface pattern, compound used, the thickness or geometric pattern sound wave formation can be manipulated to achieve the desired audio effect and control. The conept behind this new mechanism was based on the thesis by Dr Fang Bian's Ph.D which states 'different nano materials have differing structures and each of those materials have its own properties.' Therefore, by carefully controlling the diapraghm surface structure you can yield different results in acoustic performnce to a degree previously unobtainable. The inadequate soundstaging produced by Balanced Armatures is caused by the way sound waves are formed by armature's multiple wave reflection and diffraction in the driver, which can cause high levels of distortion. Therefore, armature based IEMs have little breadth and yield a sound flat and without emotion. Traditional dynamic drivers can produce frequency response alteration due to distortion and vibration across the diapraghm surface. 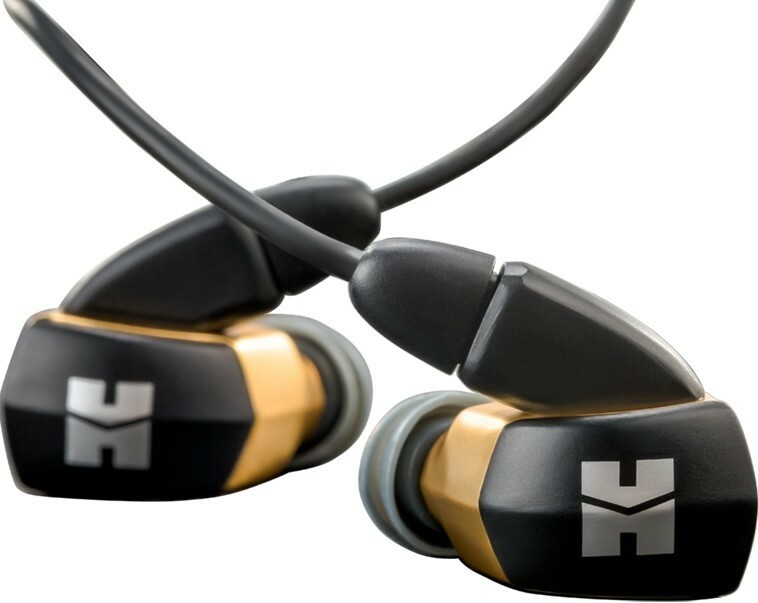 The Topology diaphragm structure used by HiFi Man greatly reduces the uncontrolled diaphragm distortions, enabling the operational performance of dynamic IEM's to an approach to an ever superior trend towards perfect wave control. Through producing numerous prototypes and examination by users, the Toplogical driver sequence changes enable the soundwave to reach your ears just as the original recording artist intended. The shape of the housing is again an example of blending industrial design, comfort and a srtriking visual. Providing excellent fit, comfort and isolates, all to give you the most wonderful listening experience. While brass made for the perfect housing material for the acoustics, it did not quite convey the fine richness of its audio output. To solve this, HiFi Man decided to electroplate the RE2000 with 24k Gold providing it a luminous sheen that matches the golden, rich audio inside.